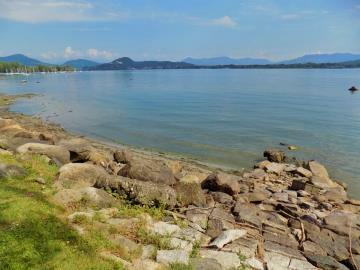 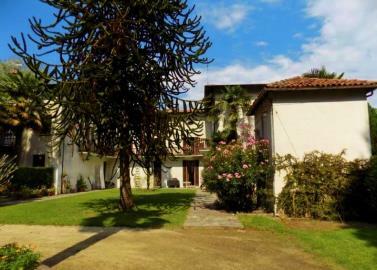 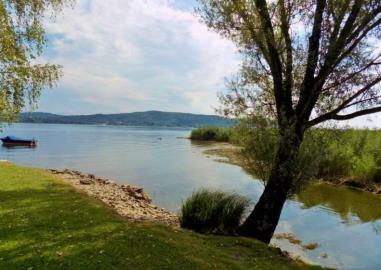 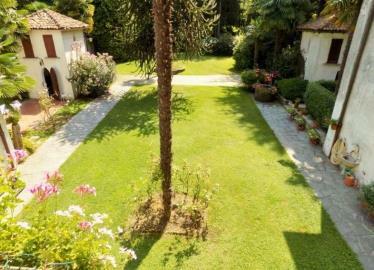 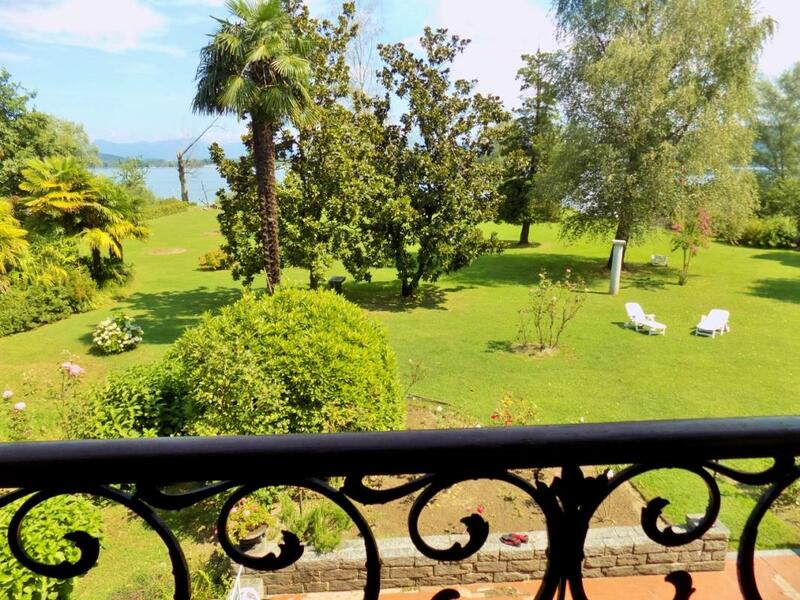 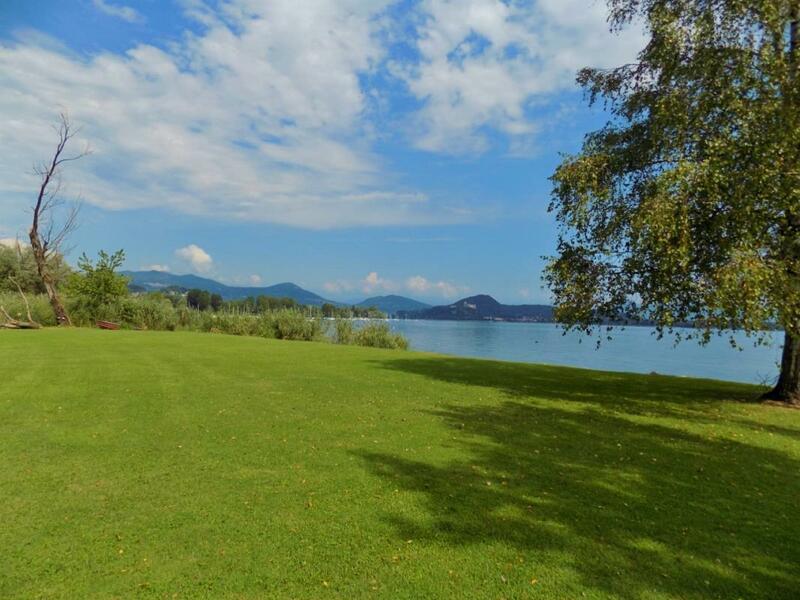 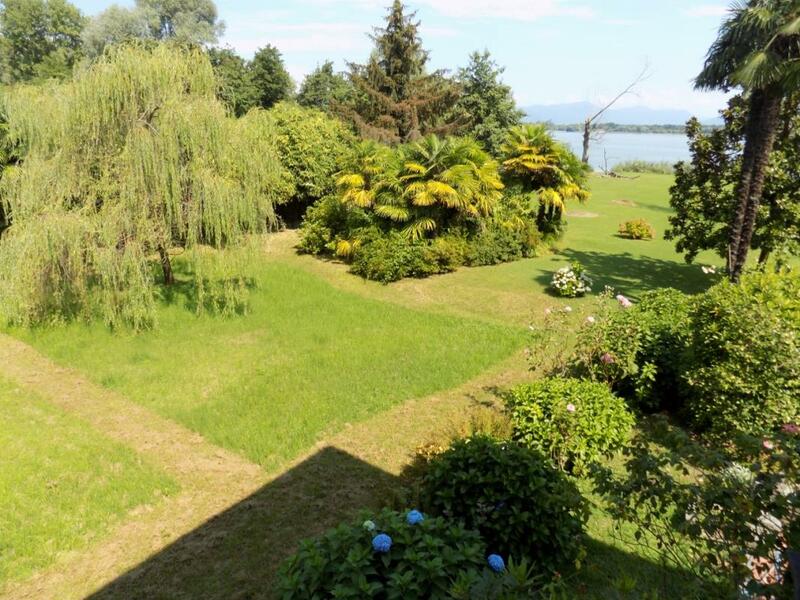 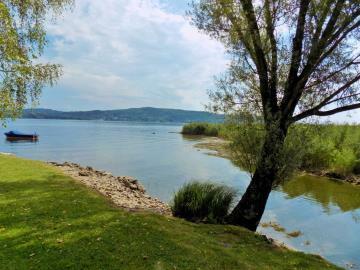 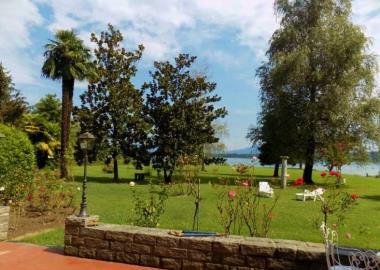 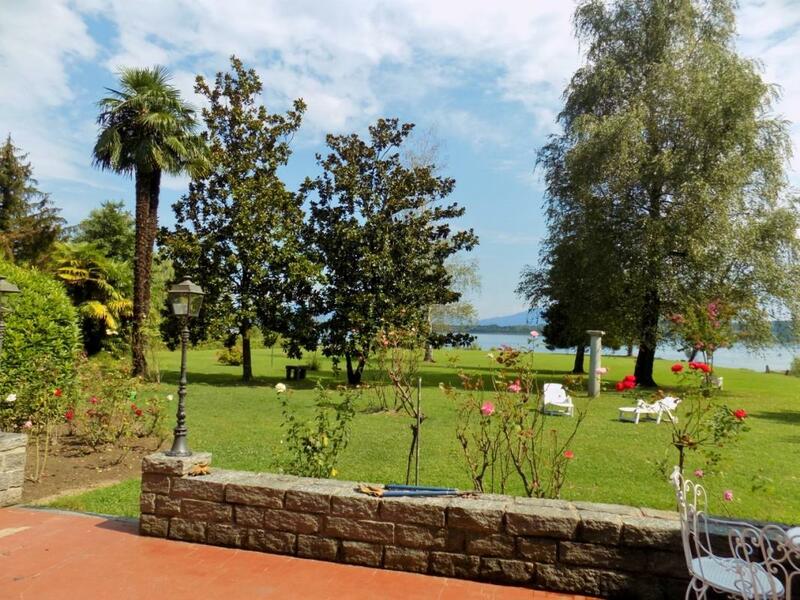 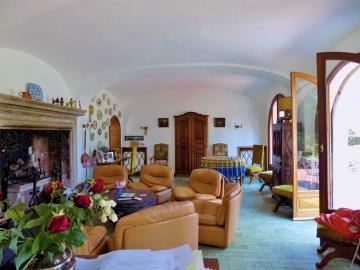 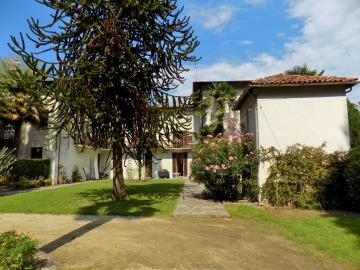 Large farmhouse on Lake Maggiore shores with 1.5 hectares Ref: ECC101, Arona, Piedmont. Italian holiday homes and investment property for sale. 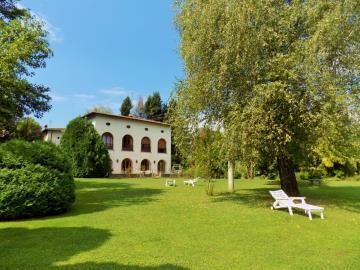 Set in 13,700sq m (~3½ acres), an historic 10-bedroom 17th century farmhouse in the "U" shape, typical of the ancient Piedmont region. Located on the edge of Lake Maggiore, with a magnificent front lawn, the "Cascina" was already on the so-called "Teresiana" (after Marie-Thérèse of Austria) illustrated map in 1722. It has been owned by the same family for 4 generations. 400sq m living space: 200sq m ground floor, 200sq m on the upper floor. 200sq m attic, of which 135sq m are 1,80m high and 65sq m are 1,50m high. 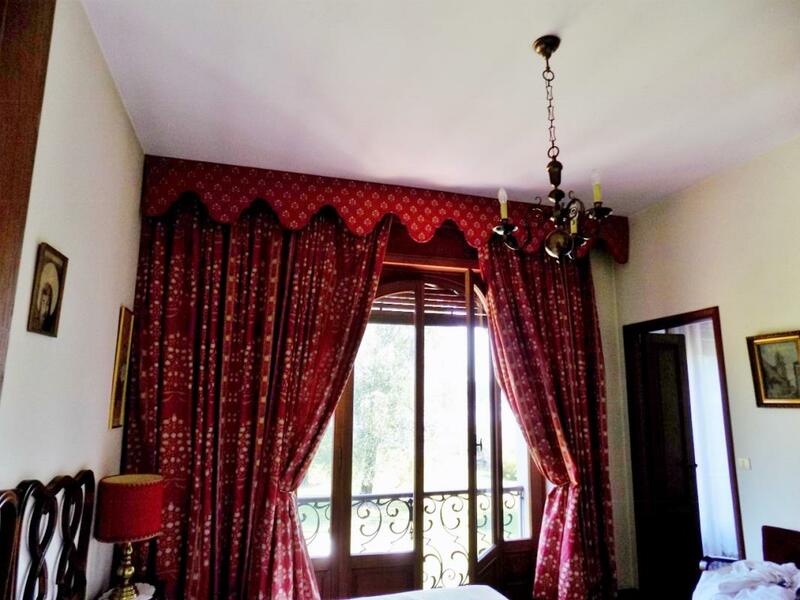 23 rooms including: 10 bedrooms, 7 bathrooms, 3 kitchens, a large living room with 3 double-vaulted ceilings. 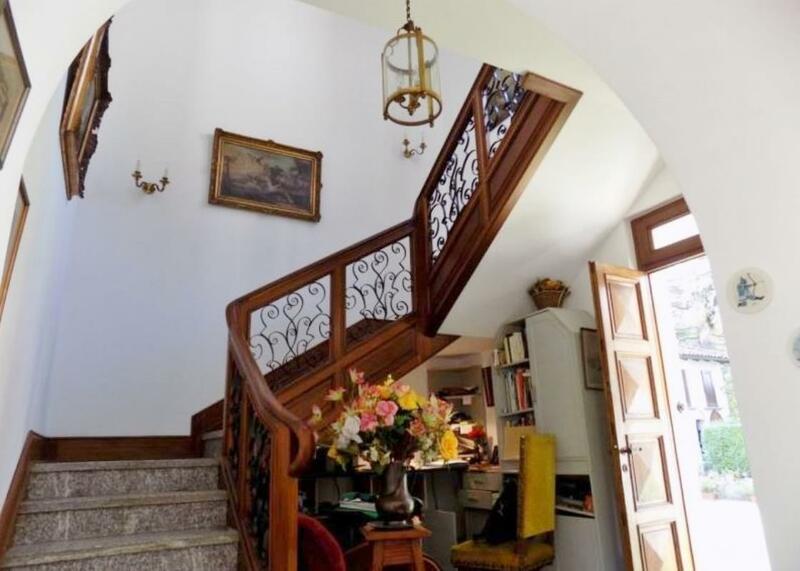 2 granite internal staircases, one of which leads up to the attic. 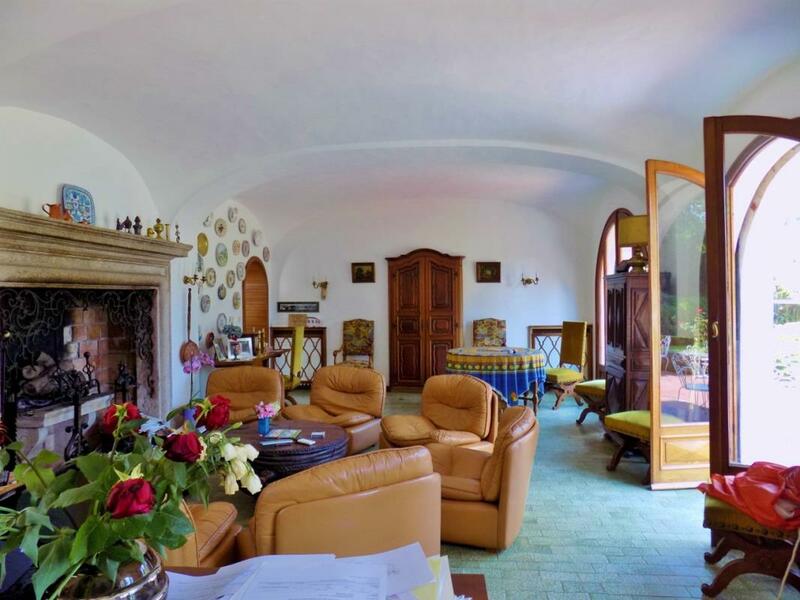 2 independent historic small towers with double-vaulted ceiling plus attic. 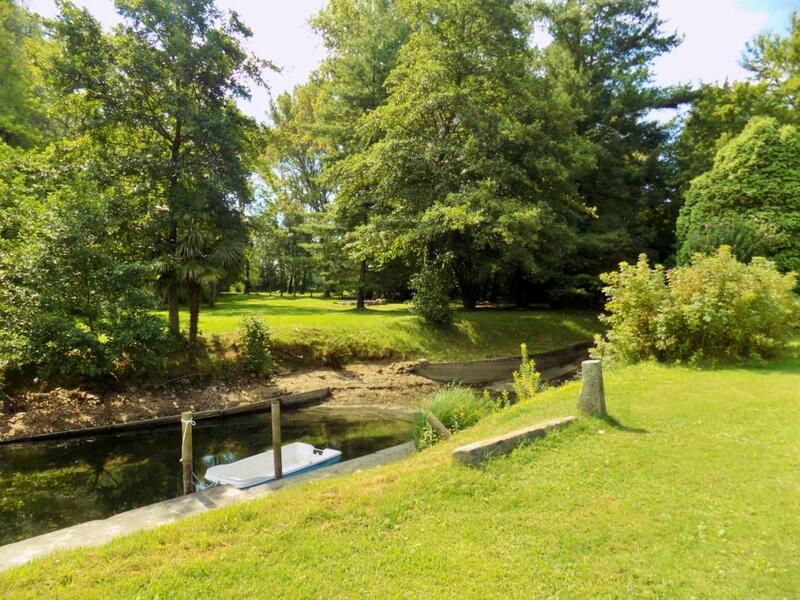 One is currently an equipped and decorated bar, the other one is used as a tool shed. The villa is surrounded by a 13,700sq m private park and faces a 200sq m lakeshore front with direct access to the lake, with a well-kept lawn that extends gently to lake level. Besides, there are 4,200sq m of state-owned land with a reserved private usage to the Ca’Bianca. A private, 75metre-long canal with dock, protected by the lawn, leads to the garage (both for boats and cars) with access from a motorized ramp. 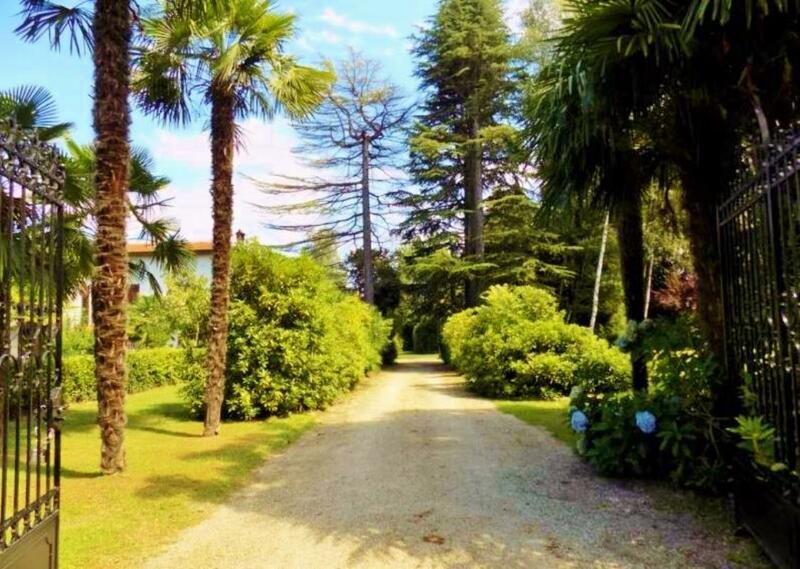 Two private roads lead to the property.